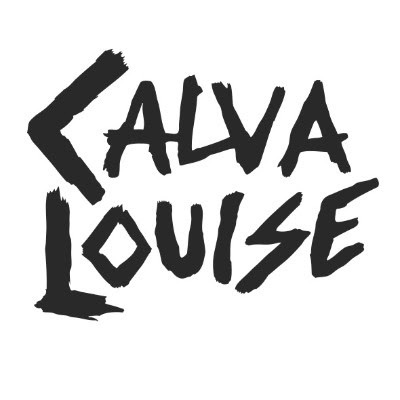 London punksters Calva Louise share gripping new single Tug Of War, the third track taken from their debut album Rhinoceros out 1st February. 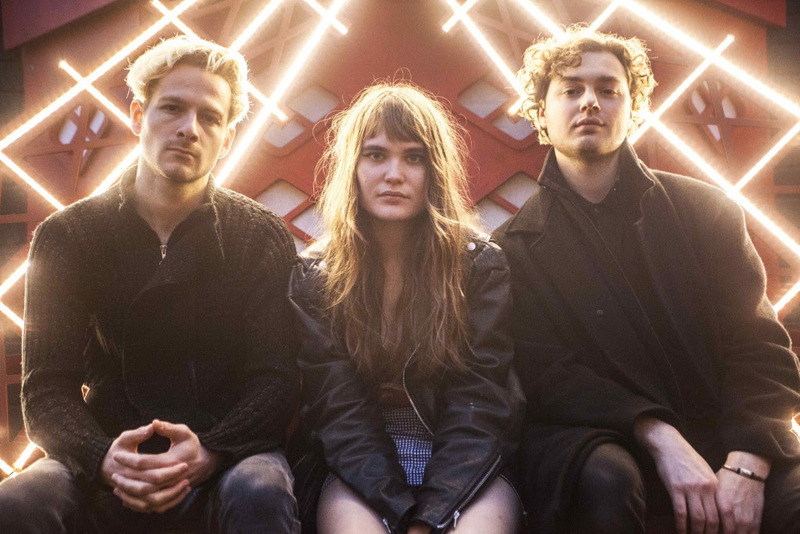 Laying down a firm marker within London’s raucous punk scene over the last 18 months, the rising trio have since earned support slots alongside the likes of Albert Hammond Jr, Spring King and Anteros and recently finished an extensive UK tour with label-mates The Blinders. Bursting with ferocity in their trademark anthemic style, Tug Of War encapsulates everything that’s come to be expected of the band. Silky guitar work, biting vocals and infectious, chaotic riffage takes centre stage and only adds to their growing reputation heading into next year’s debut LP release. Discussing the video, the band stated: “We feel like in any kind of relationship there are unwritten rules everybody should follow, and that becomes a constant tug of war, dealing with unnecessary pressure. If everybody could have a complimentary point of view, then that tug of war could be a fun game where there are no set rules”. 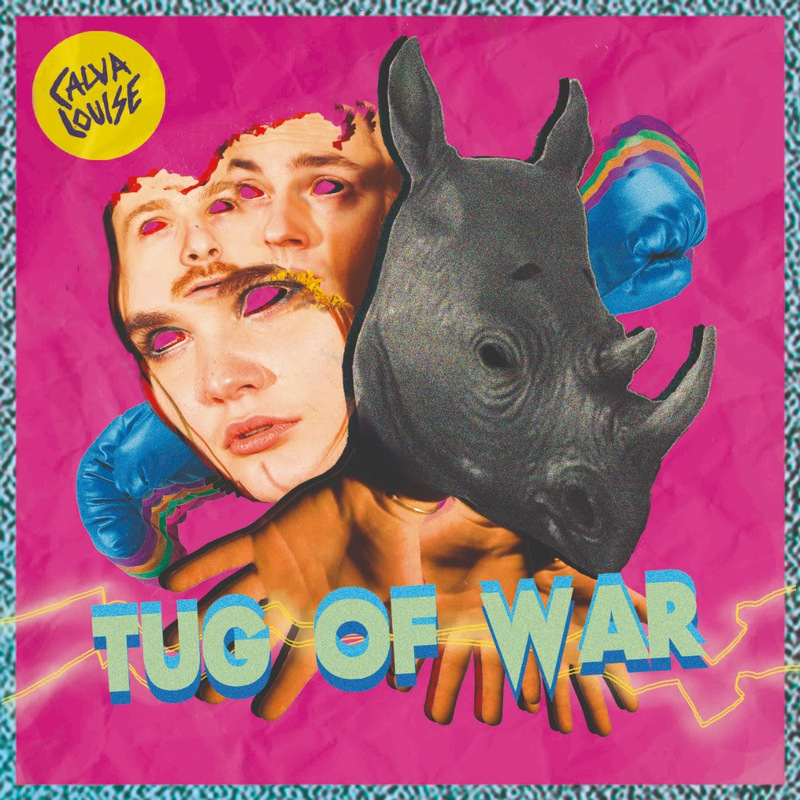 Produced by Margo Broom (Fat White Family, Goat Girl) and mixed by Tom Longworth (Catholic Action, The Vryll Society), Calva Louise’s Tug Of War is out now via Modern Sky Records and available on all digital platforms (watch video here).